*** Style Package *** - *** Winter Package *** - *** 19" Light-alloy Wheels *** - Navigation - Reversing Camera - Automatic LED Head Lights - Rain Sensing Wipers - Parking Sensors Front and Rear. 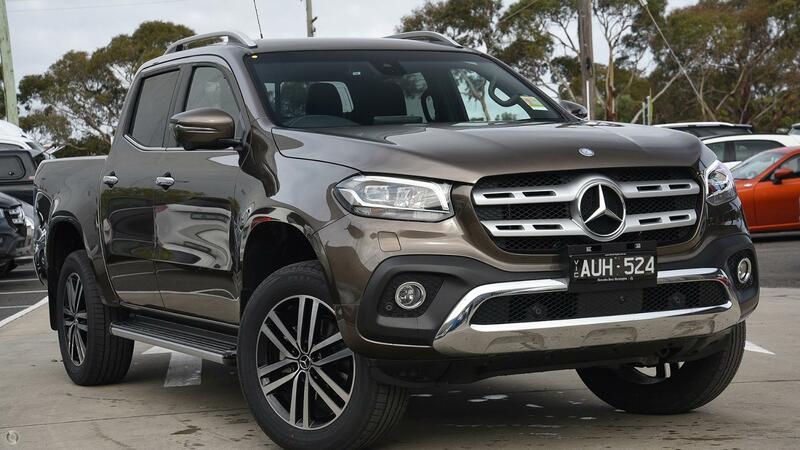 Price includes the balance of our extensive 3 year Unlimited Mileage New Car Warranty, 24 hour Roadside Assistance and Victorian statutory on-road costs. At Mercedes-Benz we offer the best competitive finance and insurance solutions tailored to your personal or business requirements. Our state of the art Mercedes-Benz genuine service and parts facility will take care of your vehicle long term. Professional on-site appraisals are also available Monday to Saturday, ensuring your vehicle receives the best possible trade-in valuation. Feel free to contact our friendly sales team on the for more details, or to book a test drive appointment. Buy with confidence from Mercedes-Benz. Located only 45 minutes south of Melbourne's CBD and 5 minutes off Link.